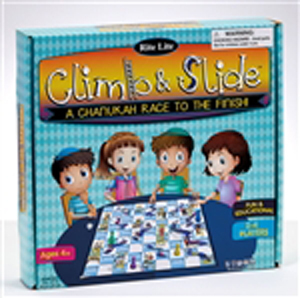 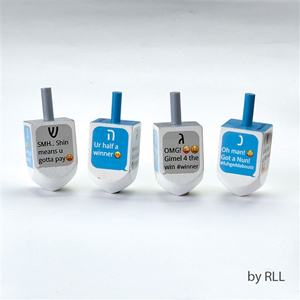 Hanukkah Toys and Games - Great Selection! 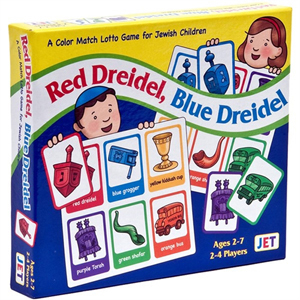 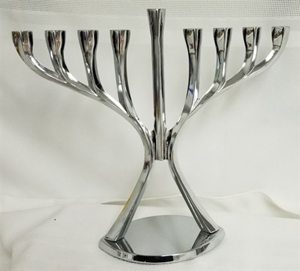 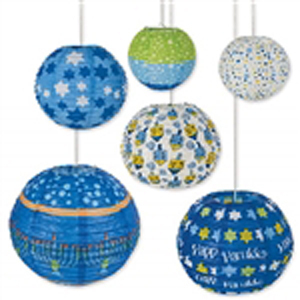 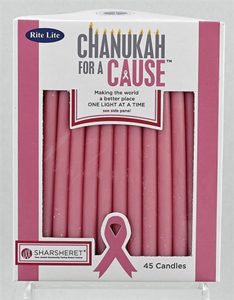 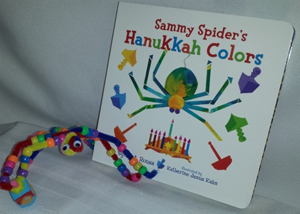 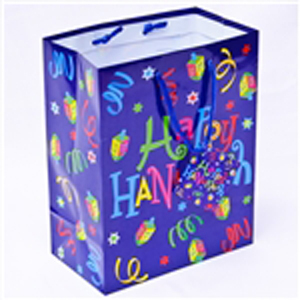 Hanukkah Toys, Games, Crafts and More! 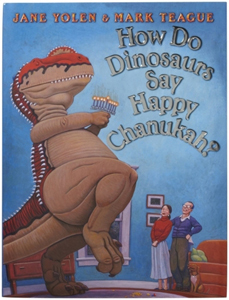 How Do Dinosaurs Say Happy Chanukkah? 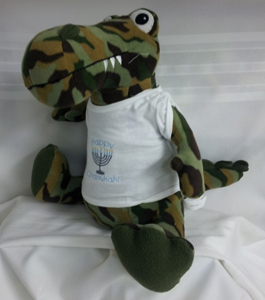 Young Maccabees Hanunukah Adventure Game!